Anyone who has made a wish before blowing out birthday candles has practiced candle magic. 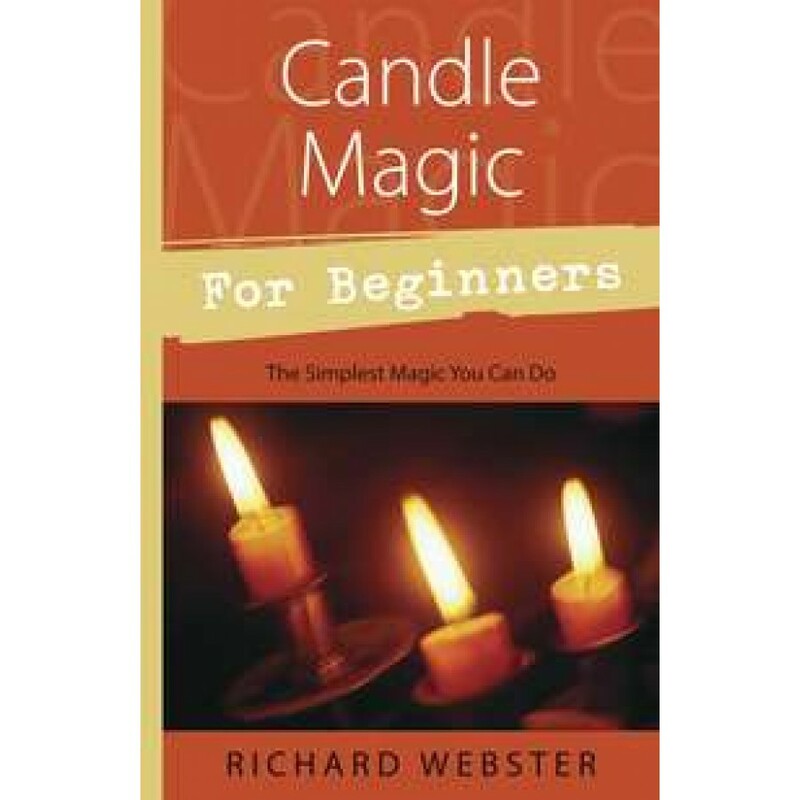 Anyone can practice candle magic and Richard Webster shows you how to get started. 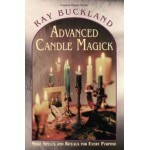 Learn how to perform rituals, spells, and divinations to gain luck, love, prosperity, protection, healing, and happiness. 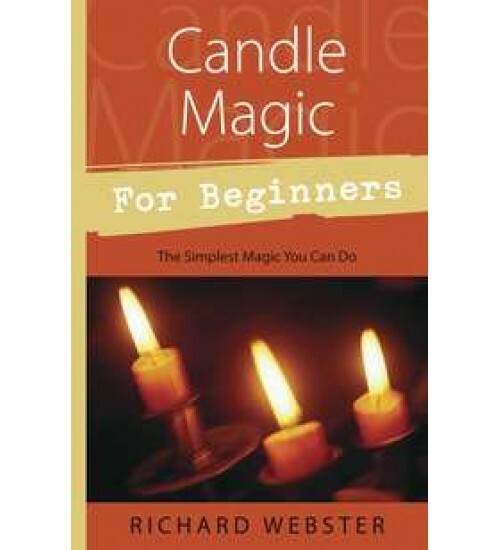 Also included are tips for which kinds of candles to use, candle maintenance and preparation, best times for magic, and how to make your own candles. Item Number: LL-9780738705354 | Approximate Size (Inches): 5.00 wide x 1.00 deep x 8.00 high | Approximate Shipping Weight: 1.00 lbs.